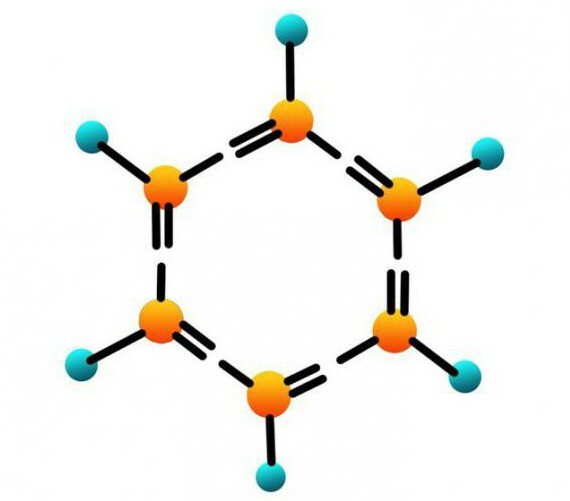 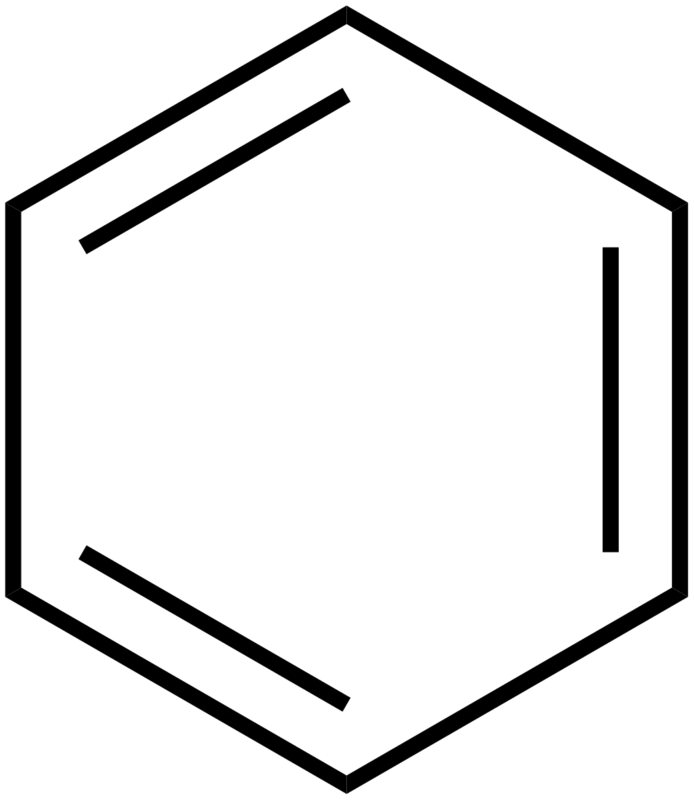 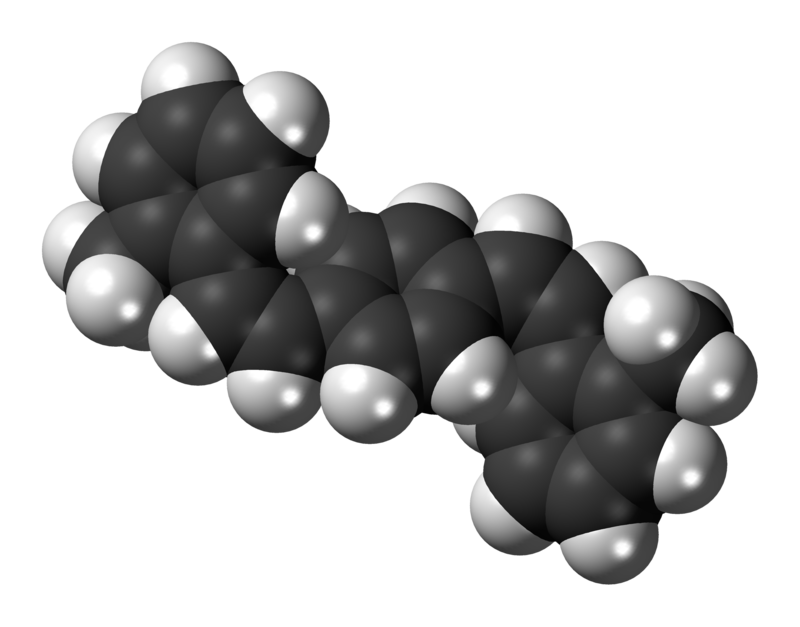 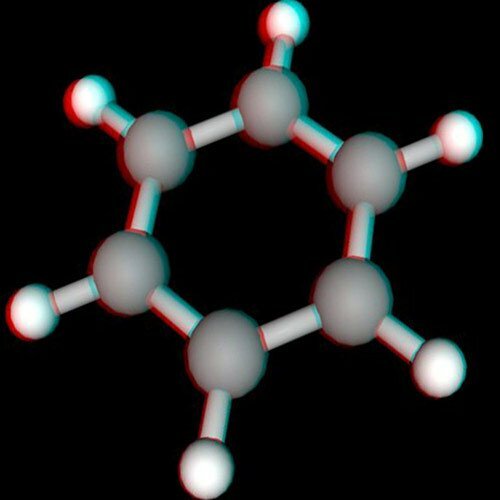 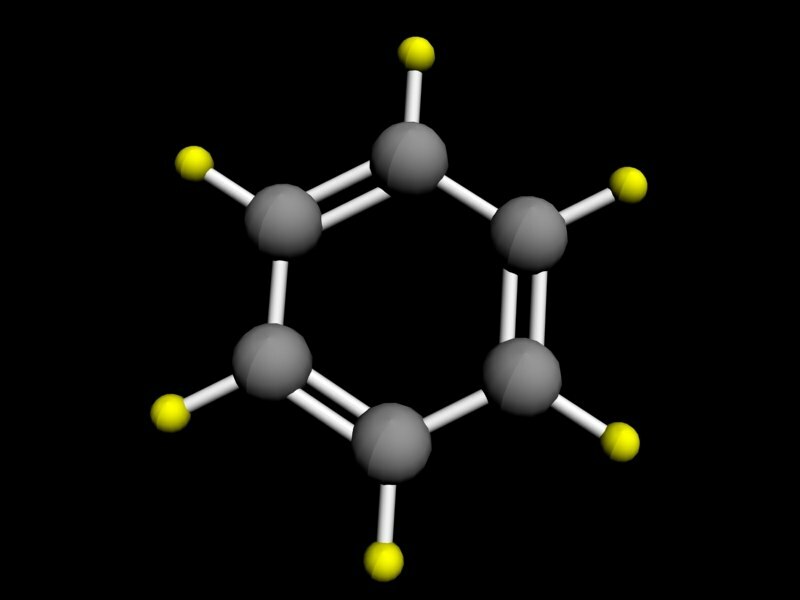 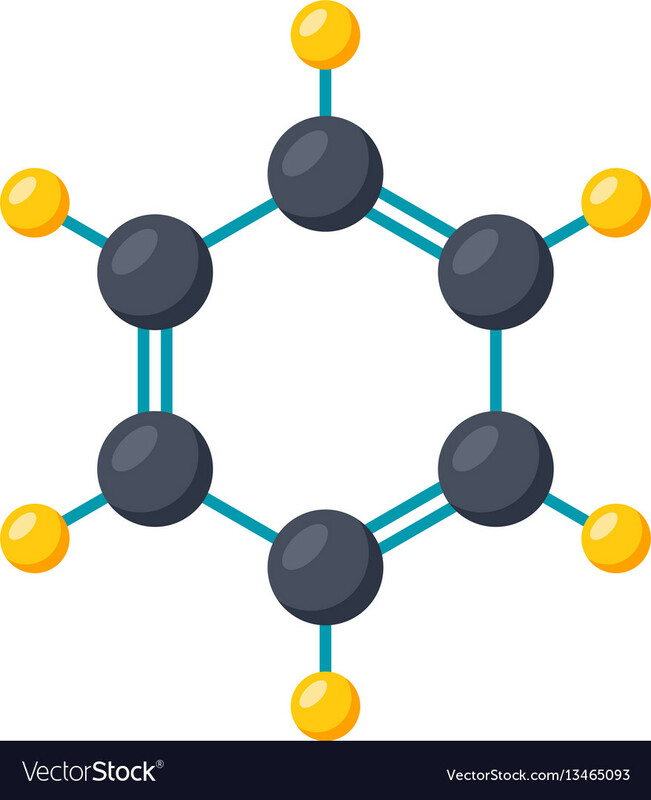 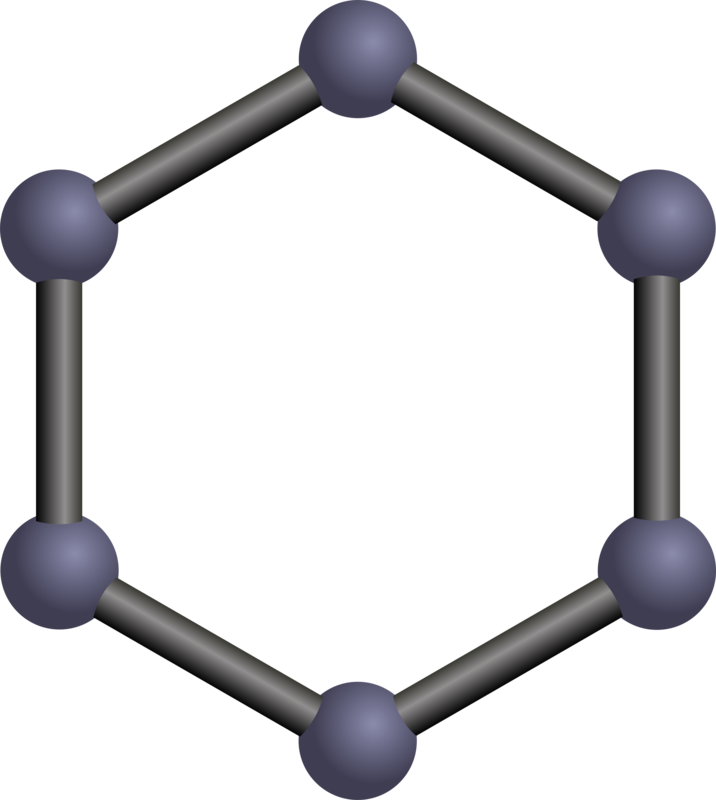 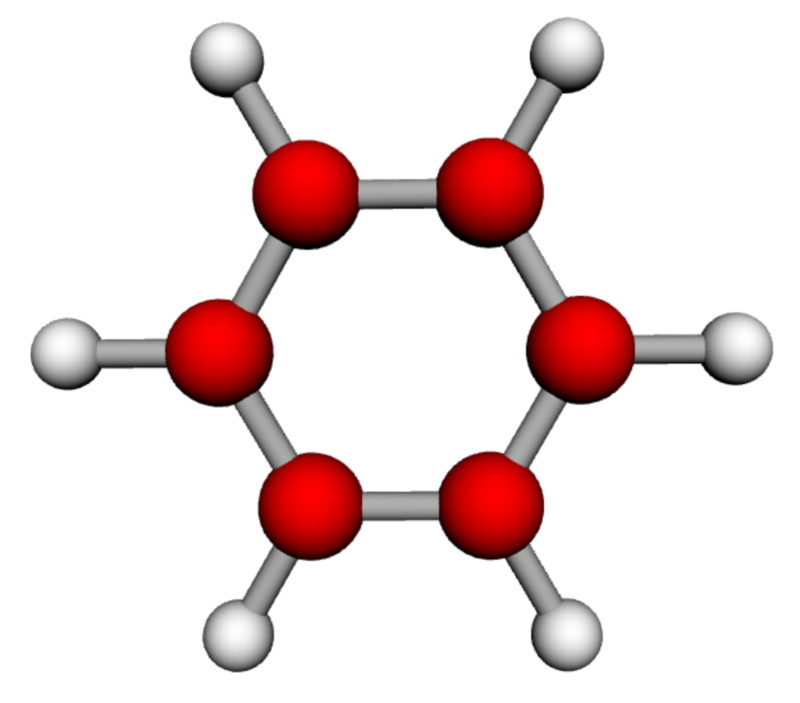 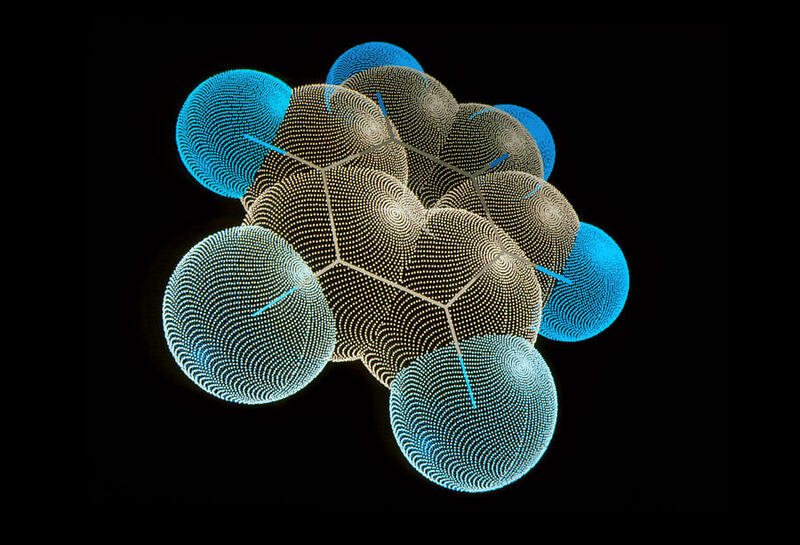 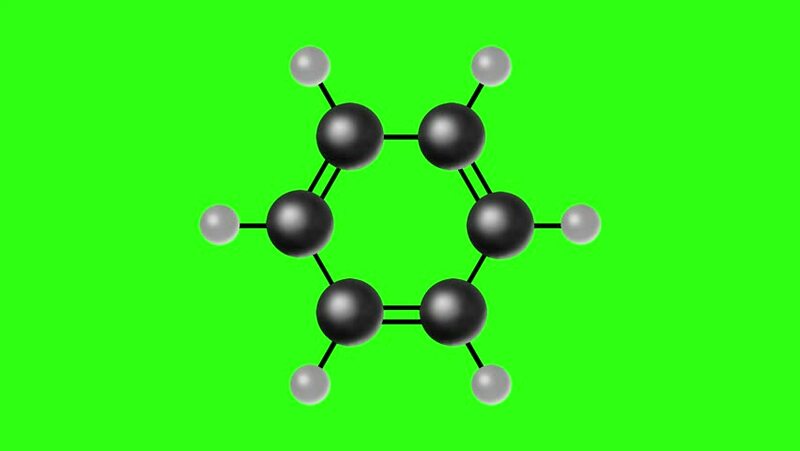 Benzene is a natural constituent of crude oil and is one of the elementary petrochemicals. 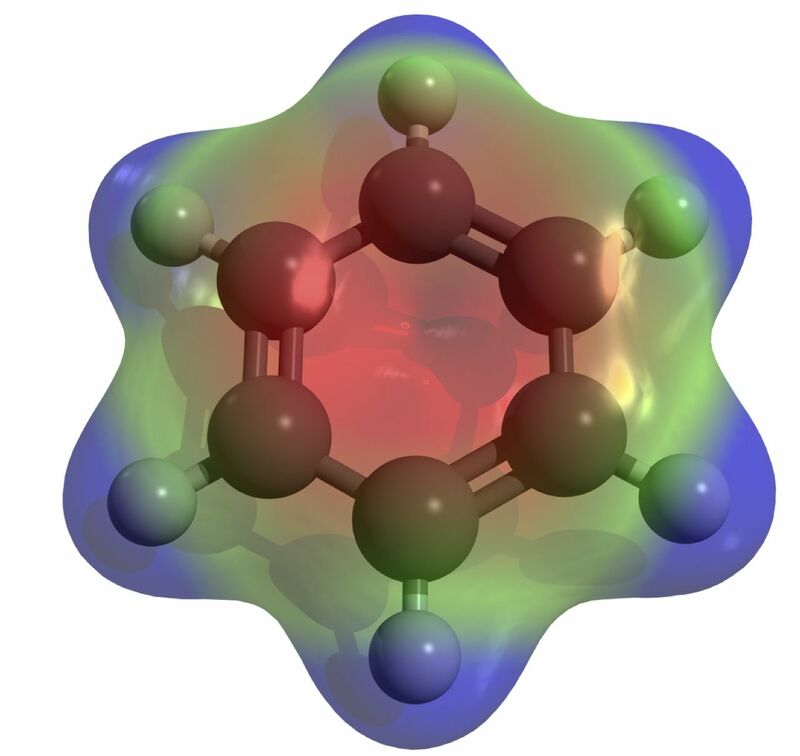 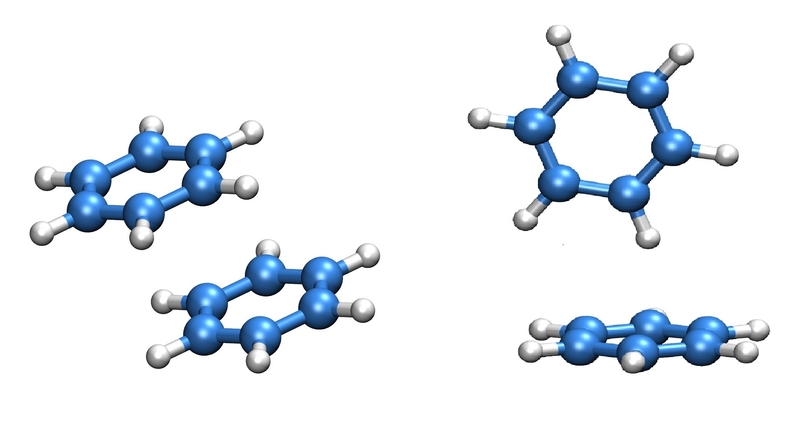 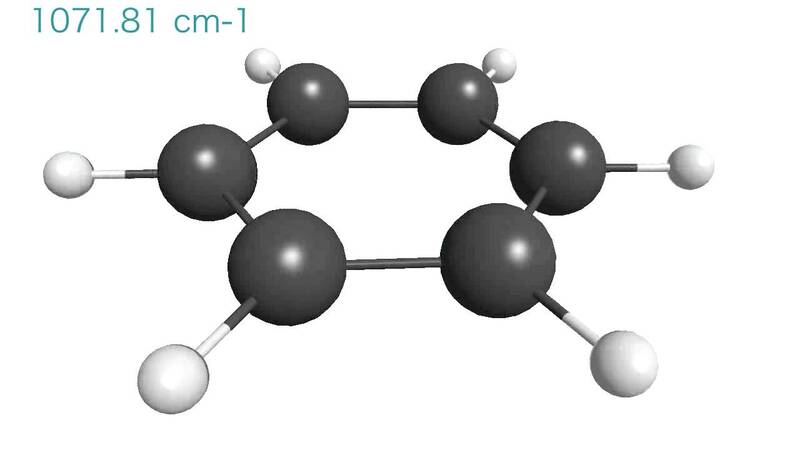 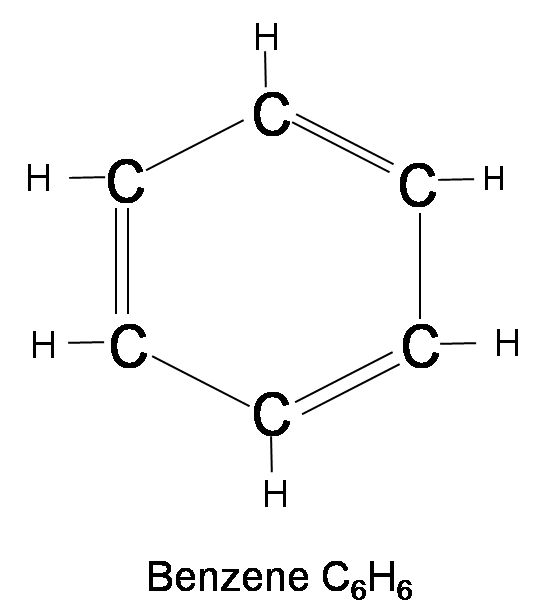 Due to the cyclic continuous pi bond between the carbon atoms, benzene is classed as an aromatic hydrocarbon, the second [n]-annulene ( -annulene). 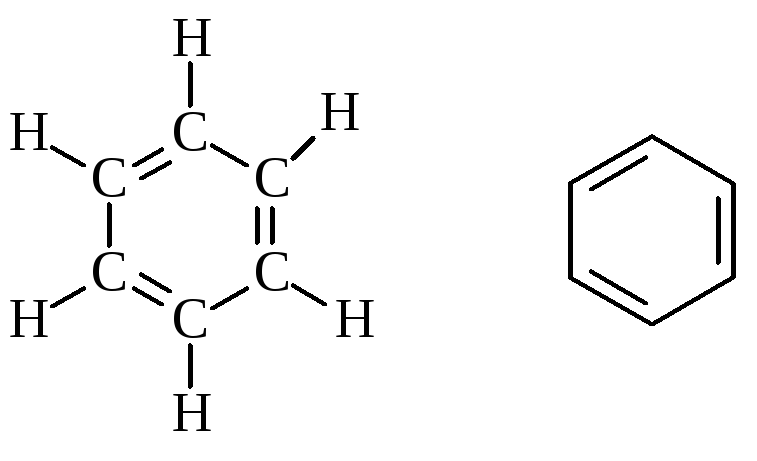  It is sometimes abbreviated PhH. 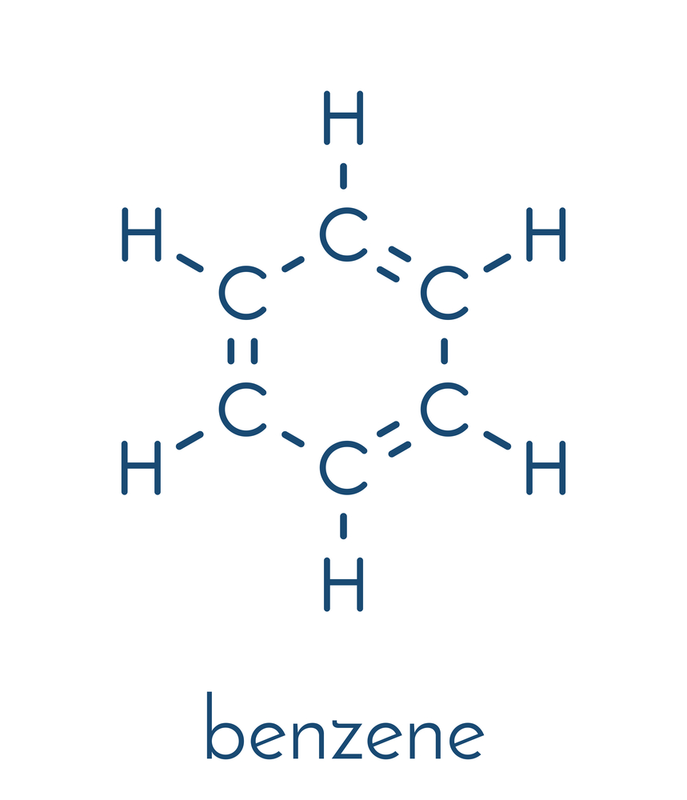 Benzene is a colorless and highly flammable liquid with a sweet smell, and is responsible for the aroma around petrol (gas) stations. 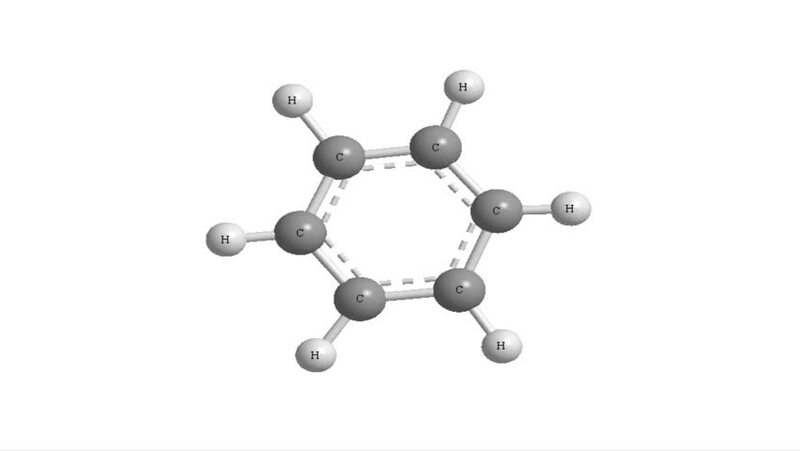 It is used primarily as a precursor to the manufacture of chemicals with more complex structure, such as ethylbenzene and cumene, of which billions of kilograms are produced annually. 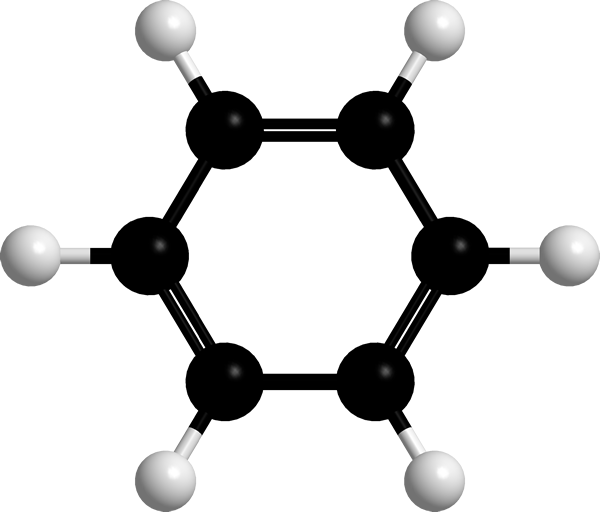 As benzene has a high octane number, aromatic derivatives like toluene and xylene typically comprise up to 25% of gasoline (petrol). 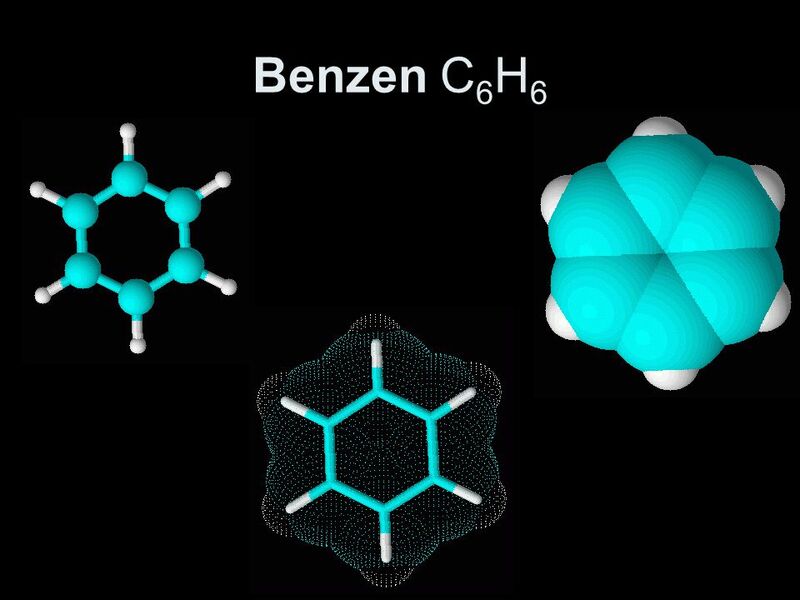 Benzene itself has been limited to less than 1% in gasoline because it is a known human carcinogen. 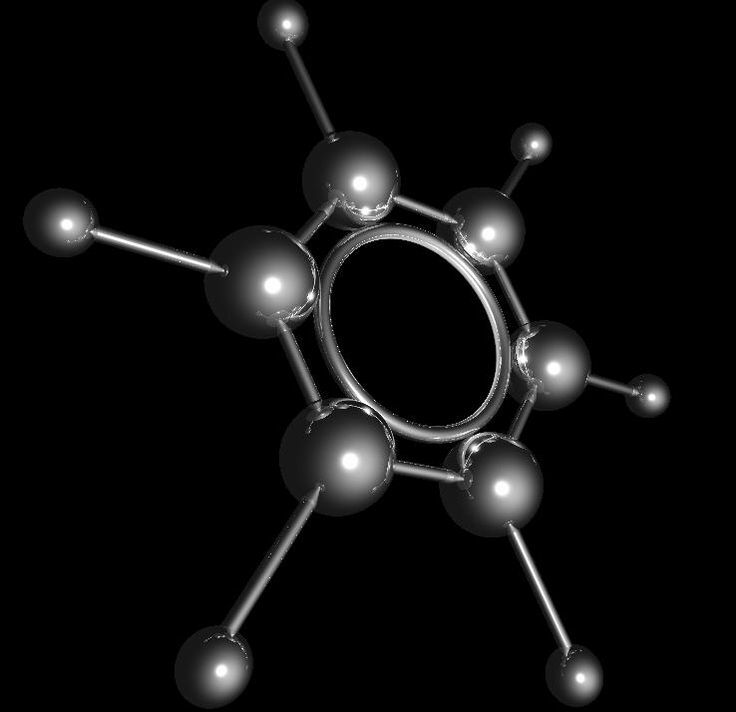 Most non-industrial applications have been limited as well for the same reason.